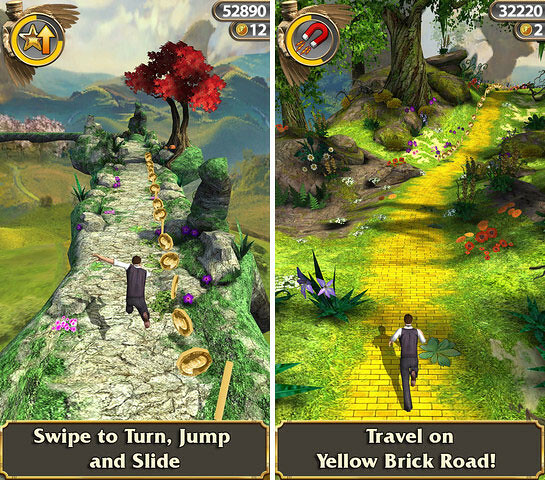 Disney and Imangi Studio have worked together before, producing Temple Run variant for the movie ‘Brave’. They are doing it again this time around for “Oz, The Great And Powerful”. 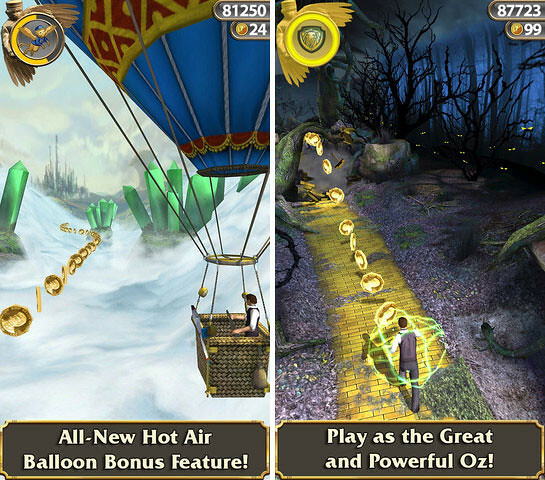 Get 1500 coins for FREE when you download Temple Run: Oz today – that’s $.99 USD worth of coins to buy power-ups and more!